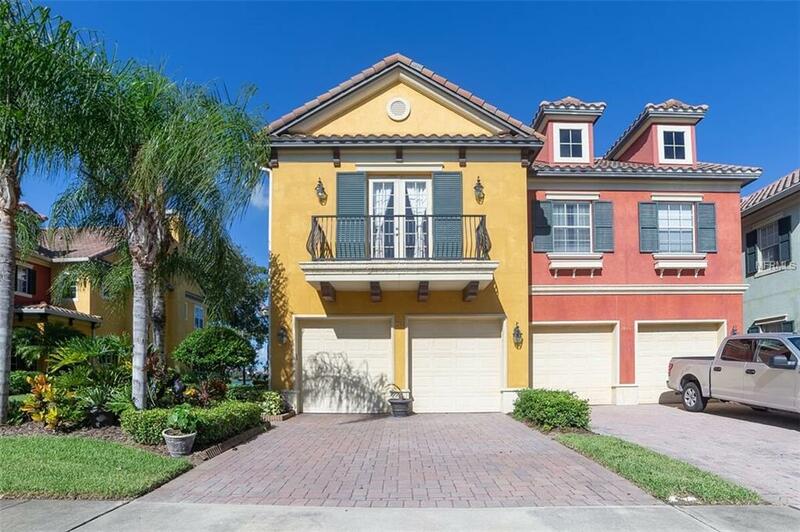 Welcome Home to this Waterfront Ultra-Luxury 4Bdrm/3.5Bath/2 Car garage Townhouse. 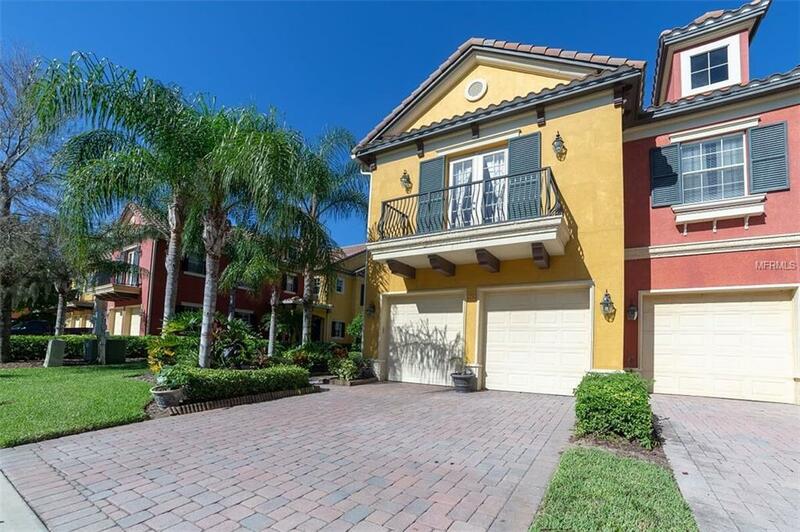 Located in Providence, a beautiful 24Hr Guard Gated Community. Featuring a Clubhouse with a resort style swimming pool w/waterslide, a lap pool, fitness center, tennis courts, and a playground. 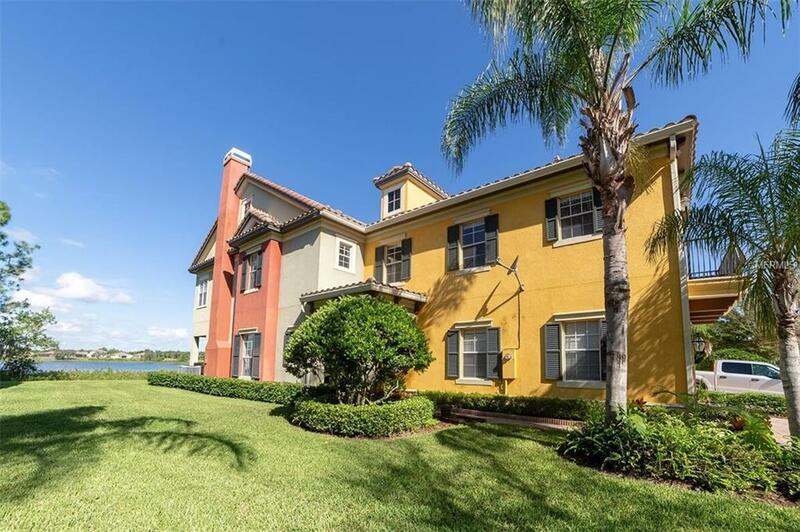 Upon entering this beautiful corner unit townhome you will be greeted by lots of light , roman like columns, high end wood laminate flooring and stunning lake views. The living room features soaring ceilings, amazing views of the lake and custom wainscoting and chair rails. Enter into your chefs kitchen with 42" wood cabinets, granite countertops, a center island, upgraded backsplash, stainless steel appliances, and crown molding. Family room with Dry Bar and wine refrigeration, beautiful Entertainment Center to convey, and large windows overlooking lake. Once upstairs in the roomy loft area w/12Ft ceilings you are 1st impressed by an elegant balcony overlooking the 1st level and Lake Gain. There are 2 Masters both with en-suite bathrooms. One with private sitting area/office with breathtaking lake views and a bath w/dual sinks, marble vanity, walk-in shower and huge soaking tub. 2nd master w/French doors to picturesque balcony. Enjoy Morning coffee on your lake front lanai taking in the peace and tranquility around you. After test your golf swing out at the Michael Dasher designed, 18 hole golf course featuring championship tees and immaculately maintained greens. 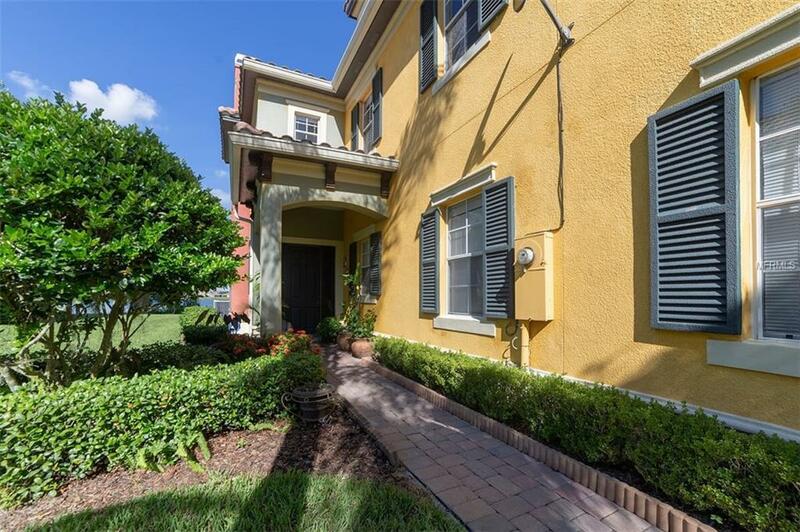 Just minutes from Major Highways and Orlando Theme Parks! Listing provided courtesy of Sunny 365 Realty Group.